Have you ever got to the bottom of a shadow pan or the stub of a lipstick before the product has reached its ‘use-by’ date? No, me neither. I’ve got make-up in my stash that I’ve had for years (oh no, did I really just confess to that? ), not really knowing whether it’s still hygienic and safe to use, or simply swimming in bacteria! It’s this state of affairs that has prompted the creation of a totally new make-up brand, Stowaway. 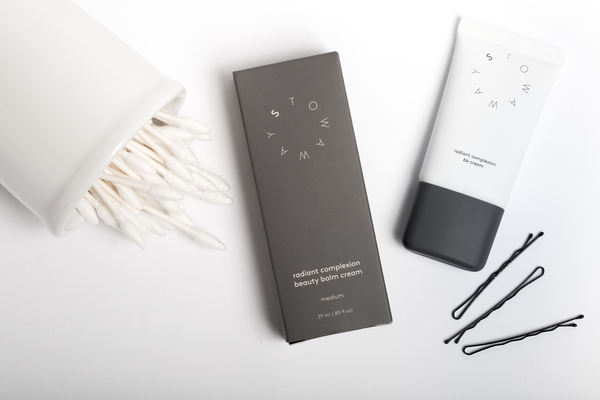 Officially launched in the US this week, Stowaway is selling a line of premium make-up essentials in a completely new size of packaging it calls ‘right’ size. I picked up the story from Style.com here, and found myself relating completely to the Stowaway concept. Illustrious business magazine Fortune has also just run a feature on the brand – Stowaway’s founders (one of whom previously trained at Clinique and Bobbi Brown) have raised an initial $1.5m funding. Stowaway is clearly a ‘brand to watch’. “Cosmetics haven't changed for over 50 years, but in that time, women’s lives have changed dramatically. On the move, juggling work and family, today’s women need new beauty solutions that are compatible with their more active lifestyle. From work to the gym, drinks to dinner, women want flexibility and portability built into their cosmetics without sacrificing quality,” say founders and friends Chelsa Crowley (the beauty industry one) and Julie Fredrickson (a digital marketing entrepreneur). The pair (who came up with the concept over breakfast one day) says it’s difficult to find ‘right’ size makeup because it costs the same to make a small product as a big one. As you can charge more for a big product the profit margins are so much higher, meaning it makes no financial sense for the major brands to produce the sort of portable products that women really want. Stowaway says selling products direct to consumers (currently US only) allows it to produce portable sizes at the right price - presumably while still giving them a good profit margin. The brand has launched with an initial six products – a beauty balm, concealer, lip and cheek blush, lipstick, eyeliner and mascara. Prices start at $10 for the eyeliner. There’s also a kit containing all six for $75. As a rough guide on size (I can’t see ml sizes on the website) the cheek and lip product is described as a third of the size of an average blush.The brand shots (such as above) also include items that give scale. The range is paraben, phthalate, and cruelty-free. It’s also EU compliant – suggesting the brand is heading this way soon! 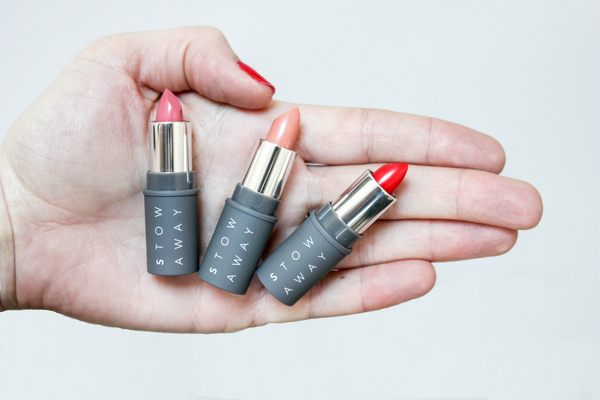 I've never heard of Stowaway before - I love the lipstick colours though. Also nice to see more Paraben and phthalate products on the market! Cruelty- free is a must for me. I've not heard of this before but hopefully it will be on it's way to the UK soon, as it sounds like a great idea! What a good idea, shame US though, would love to see this in the UK. I wish brands would come to the UK quick, but it seems like you have to wait forever to get your hands on them. I don't normally care about sizes, I would rather buy something big than small. 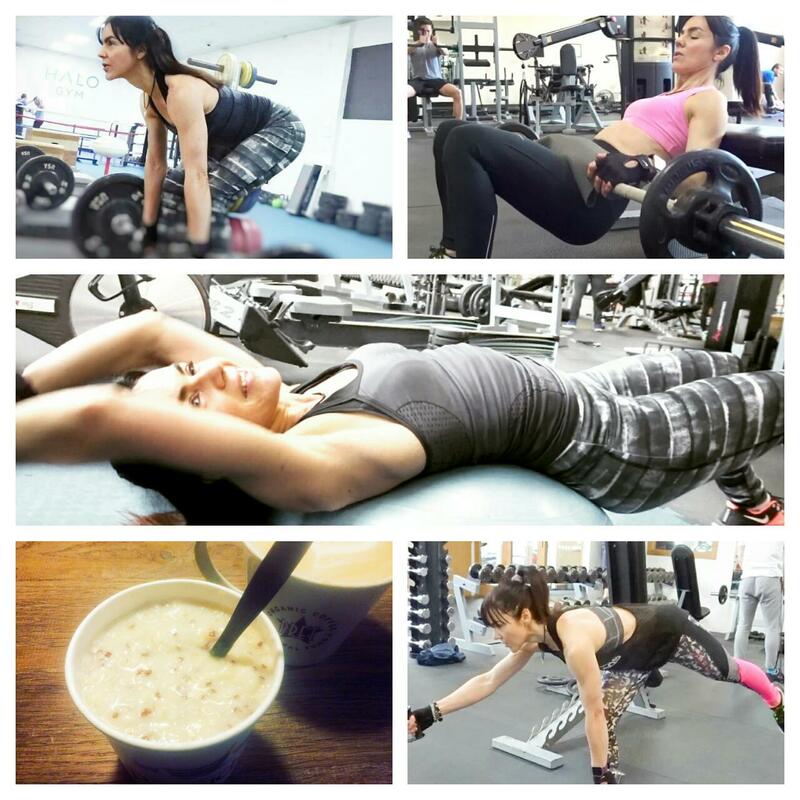 The last thing in my head is to worry about the expiry date, unless it's food, off course. I also have plenty of lipsticks and other stuff that I have had for years. I remember in the older days you would get a lipstick go off, it would start to stink, but these days they seem to be like new a couple years later. I am not strict to replace stuff, especially given that most of my make-up I wear only occasionally.